If winter weather has you prepared to hit the slopes, be sure to take the necessary precautions to keep yourself injury-free this season. 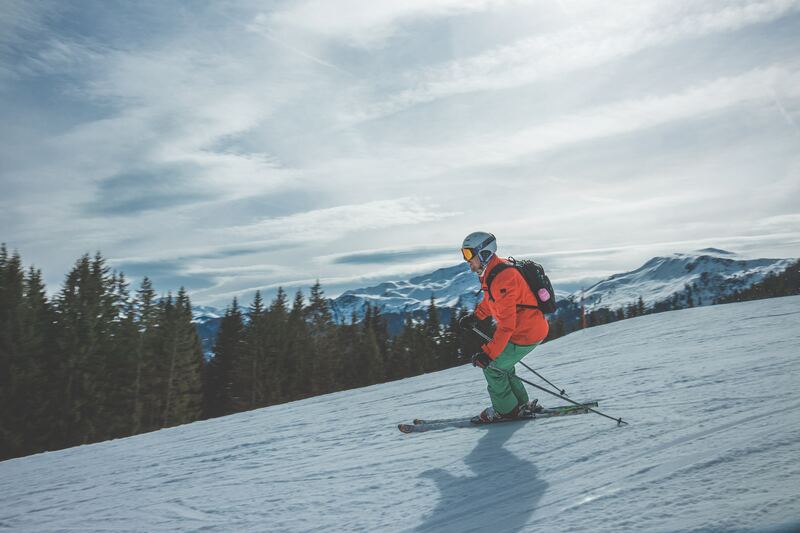 In addition to using the proper gear and sticking to the slopes that match your skill set, proper strengthening and stretching exercises can prepare your body for the physical demands of this winter sport. Preparation for the ski trip should begin several weeks earlier to allow enhanced fitness to be developed. Skiing puts a lot of strain on specific muscle groups and joints, such as your quadriceps, hamstrings, abdominals and knees. Strength training these areas can help prepare these muscles and joints for the additional use required during skiing. It is also important to keep in mind that the majority of ski injuries take place at the end of the day when muscles are tired. A regular routine of aerobic exercise can increase your physical endurance, which can help prevent fatigue and keep you going on the slopes during the day. Stretching is also important in preventing ski injuries, as it prepares your muscles for the hard work and minimizes the likelihood of serious injury in the event of a fall. Physical therapists can be an excellent resource in creating a specific workout routine to prep your body for the strain of ski season. So, if the dropping temperatures are tempting your inner skier, take a moment to talk with your therapist about exercises you can do to reduce your risk of injury this season. The key: Prepare ahead—don’t wait until the snow starts falling!